Previously, I wrote about a firearm malfunction that happened with a new pistol of mine. I said I might follow up and there was enough interest so I thought I’d continue. Anyhow, there have been further developments. 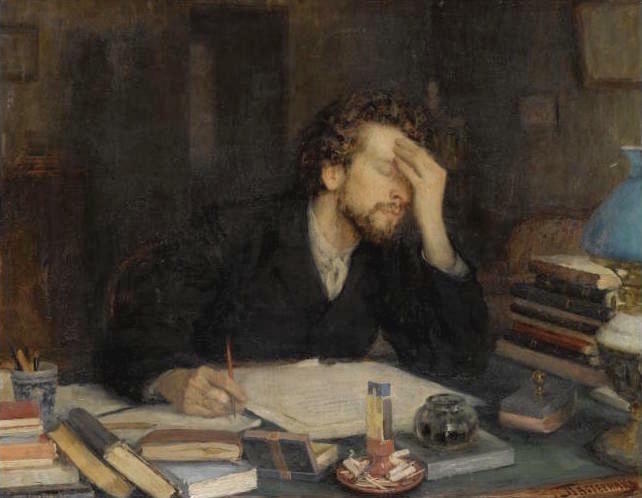 Essentially, I’m doing what doctors call a differential diagnosis, a term I’m only familiar with because I watched too many episodes of “House MD.” How it works is you consider symptoms that have multiple causes, ruling out what it isn’t and determining what the problem definitely is. In other words, the process of elimination. It’s a good process for figuring out problems that can have multiple causes, whether for doctors figuring out what’s ailing a patient, why your “Check Engine” light is on (that damned 02 sensor AGAIN?!) or in this case a malfunctioning pistol. Last time, I’d narrowed the problem down to a few things. I’ll briefly rehash, then go over what I’ve determined since then. The goal here is to educate the newbie, hopefully illustrating how firearms work and why it’s good to know a bit about them in case anything happens to you. That way, you’ll understand what’s happening if you wind up in this situation. The issue is a nose-up failure to feed. Semi-automatic pistols feed bullets into the chamber as the slide returns to battery, pulling them forward from the magazine, seating the rim of the bullet in the extractor, and pushing the bullet up the feed ramp and seating it fully into the chamber until the slide closes fully. 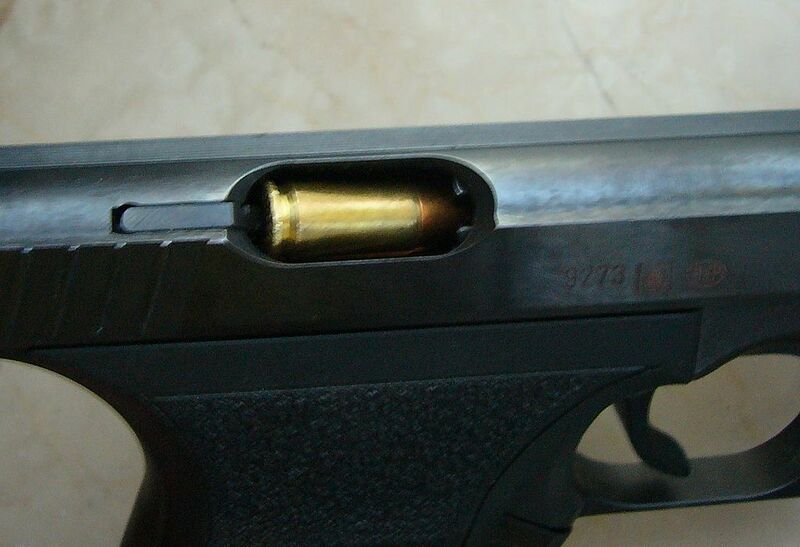 A failure to feed occurs when the bullet doesn’t seat fully in the chamber. The bullet can either be nose-up – meaning the nose of the bullet is lodged in the top of the barrel throat – or nose-down, meaning the opposite. For a semi-auto pistol to work correctly, all these things have to happen in harmony. When something goes wrong, it means that some aspect of this sequence is faulty. 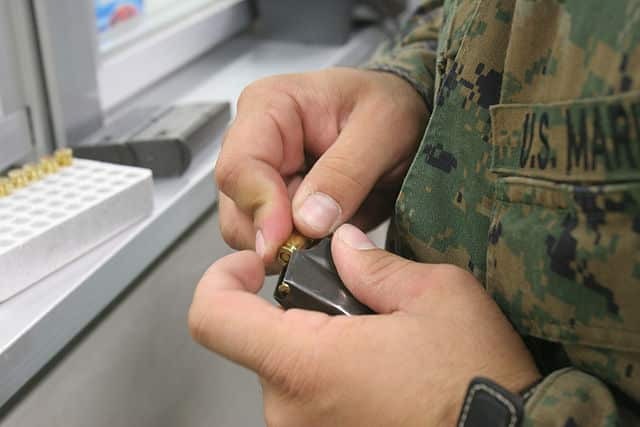 The former is caused when the bullet hasn’t been fully pulled out of the magazine by the time the slide returns to battery, the latter when it comes out too quickly. Several issues that can cause a nose-up failure to feed. 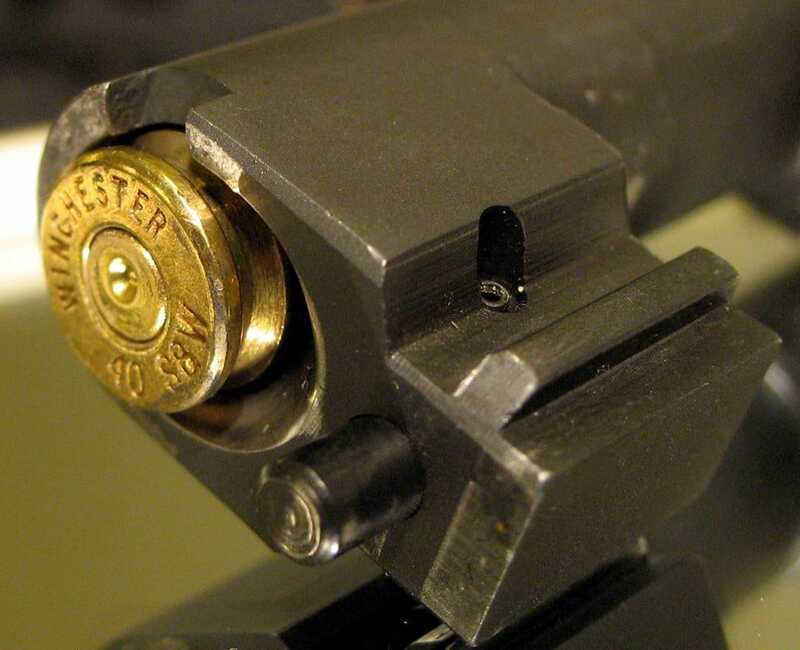 Most common are weak or worn-out magazine springs, as the magazine doesn’t assist the bullet coming out of the magazine as it should. Bent feed lips or a damaged follower are another cause, as is a weak recoil spring. An extractor that’s too tight won’t let the bullet fully seat in the extractor hook. Additionally, due to feed ramp geometry and the metals used in some ammunition, some brands and rounds won’t feed well in particular guns. In my case, the rounds were 124-grain Federal HST hollow points. The gun? A TriStar C100, an otherwise excellent pistol in pretty much all respects. What Is It Definitely Not? As a matter of course, I ordered a recoil spring from BH Spring Solutions. If it’s the recoil spring, the problem will be cured as I manually cycle the slide. It did not. Ergo, the recoil spring was not the problem. I tried manually cycling rounds (all HST) with both magazines. The problem still occurred, even with the new recoil spring. To rule out the gun not liking HST hollow points, I bought a box of 147-grain Winchester PDX-1 JHP, the civilian version of their Ranger T-Series ammunition. At this point, a significant change occurred. Instead of the failure to feed happening multiple times, the malfunction only occurred on the last round of the magazine. So, we went from having random failures to feed (the round and slide would fully return on one round, misfeed on the next and in non-repeating orders) to the misfeed only happening on the last round of both magazines. What does that mean? It’s not the recoil spring, and since it only happens with the last round of the magazine, it’s not the extractor. It’s also not the feed lips or the follower. We can assume firstly that the pistol doesn’t – for whatever reason – feed Federal HST 124-grain very well but does feed Winchester PDX well. Since the firearm malfunction only occurs on the last round of the magazine, that would also indicate that I need new magazine springs. The good news, of course, is that these are both known quantities when it comes to semi-automatic pistols. Some get a bit picky about ammo, which to me isn’t a deal-breaker. If I know it will run a brand/box that’s widely available, and that’s a known performer, that’s fine. Since Winchester hollow points are both of those things, no big deal. I haven’t heard of any other TriStar pistol owners having this issue. However, two bad magazine springs is not as outlandish as you’d think. Magazines are one of the most common causes of malfunctions, after all. It’s not even the first time that’s happened to me; the OEM magazines for my Remington 1911 sit in a box. The pistol? Runs like clockwork…with Wilson Combat magazines. What am I going to do from here? First, I need to get to the range and do some test firing to confirm Winchester JHP feeds better than Federal completely. If so, PDX will be my carry load. As far as the magazines go, I contacted TriStar customer service, and they’re sending me new magazine springs. Since that’ll likely be a week or two until they show up in the mail, I’ll report back when I get the thing running right. Next articleNight Sights versus Fiber Optics: Which is Right for You?